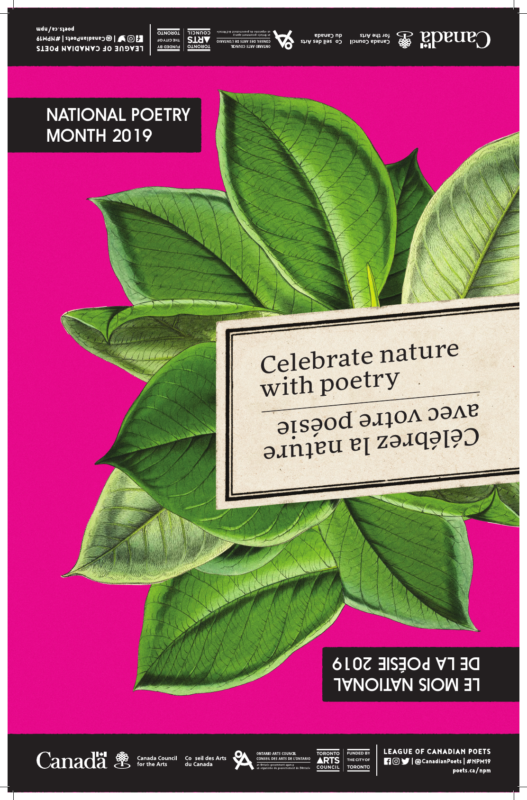 The League of Canadian Poets invites you to celebrate the 21st annual National Poetry Month in April with nature – whether it’s mountain ranges, deserts, forests, oceans, or plains; whether it’s a cityscape or a landscape. Read, write, and share poetry that translates the emotional, practical, and reciprocal relationships we build – as individuals and communities – to the natural world onto the page. The League of Canadian Poets, featuring Heather Nolan and Tom Dawe, and hosted by our very own Poet Laureate of the City of St. John’s, Mary Dalton! Join us on April 24th, 6:00pm – 8:00pm, at the A. C. Hunter Public Library for a celebration of nature through poetry. Big thanks to The League of Canadian Poets and the Canada Council for the Arts | Conseil des Arts du Canada for the support in making this event happen! 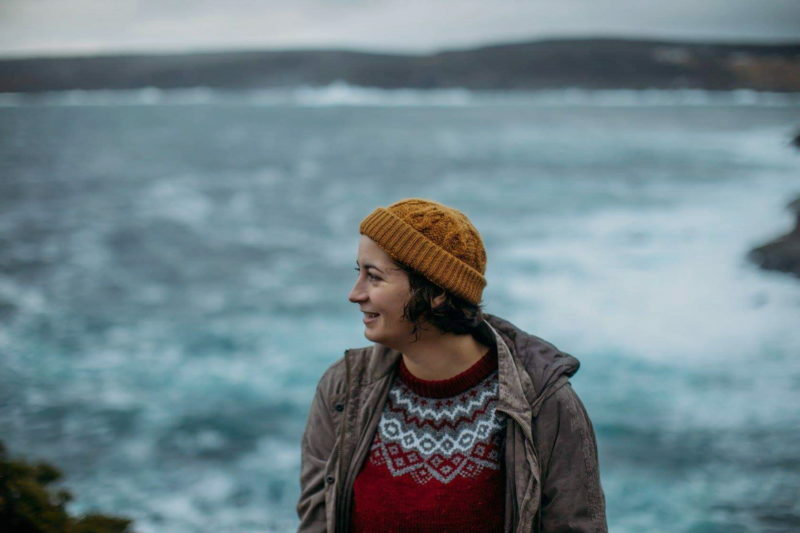 Heather Nolan is a writer and musician from St. John’s. Her poetry and prose have been featured in journals and anthologies across Canada and the U.S., and her debut novella This is Agatha Falling was published by Pedlar Press in 2019. She is the songwriter and guitarist of the band Lady Brett Ashley. Her work tends to explore themes of place and isolation. Tom Dawe was born in Long Pond, Manuels, Conception Bay , Newfoundland. He has been a high school teacher, professor of English (M.U.N. ), visual artist, editor, writer and poet. 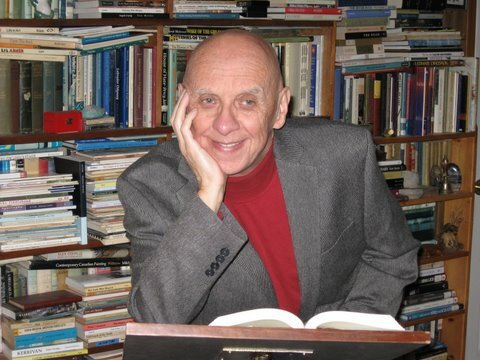 His written work includes poetry, fiction, dramatic script, folklore and children’s literature. His poetry has appeared in magazines, journals and anthologies around the world. In 2010 he was appointed Poet Laureate of the City of St. John, Newfoundland. At the conclusion of his tenure, the city published a special limited edition of his minimalist work entitled Shadows in the Aftergrass. In 2011 he was appointed a Member of The Order of Canada. In 2012 he was also awarded The Order of Newfoundland and Labrador. Mary Dalton lives in St. John’s, where she has been Professor of English at Memorial University of Newfoundland for over three decades, teaching both academic and creative-writing courses in English. She founded the SPARKS Literary Festival at the university and directed it as well for several years. She is the author of five books of poetry, among them Merrybegot, Red Ledger, and Hooking: A Book of Centos (2013). A collection of her prose writings, Edge: Essays, Reviews, Interviews, was released by Palimpsest Press in 2015. A letterpress chapbook, Waste Ground, with illustrations by Massachusetts wood engraver Abigail Rorer, came out recently from Running the Goat Press. A sixth volume of poetry is in progress. Her poems explore aspects of Newfoundland culture and history, as well as matters of universal concern. 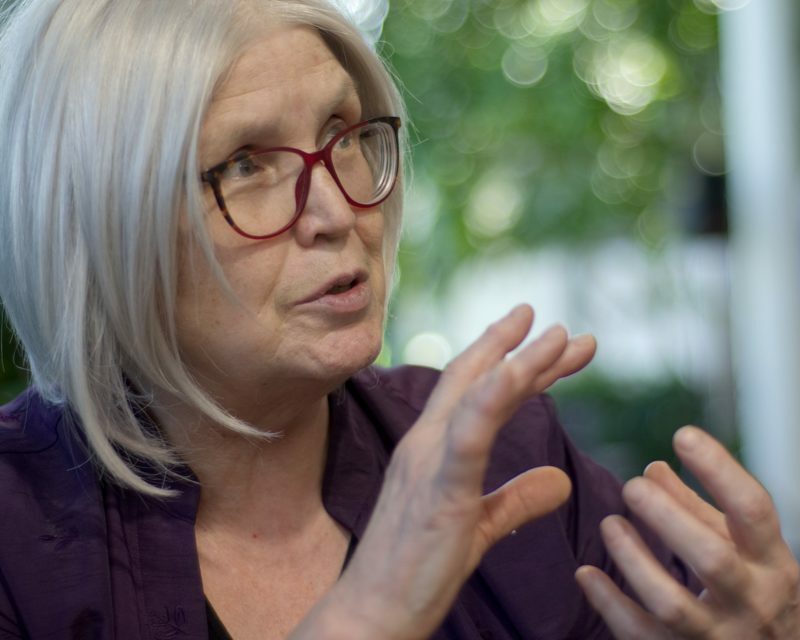 She was appointed Poet Laureate of the City of St. John’s in December of 2018. The bay and the city figure in her work, she says, as she is a creature of both.